PRICED TO SELL !! WELL CARED FOR CORNER BRICK RANCH ON OVERSIZED LOT. NEWLY REMODELED KITCHEN, FRESHLY PAINTED. 4 BEDROOMS 2 FULL BATHS. FINISHED BASEMENT WITH HUGE FAMILY ROOM. HARDWOOD FLOORS UNDER CARPETS. BRAND NEW ROOF AUGUST 2007. NEWER MECHANICALS INCLUDING FURNACE, A/C, HOT WATER HEATER AND ALARM SYSTEM. FENCED YARD... A MUST SEE !!! 4014 W Howard Street Skokie, Illinois 60076 is a single family property, which sold for $272,000. 4014 W Howard Street has 4 bedroom(s) and 2 bath(s). 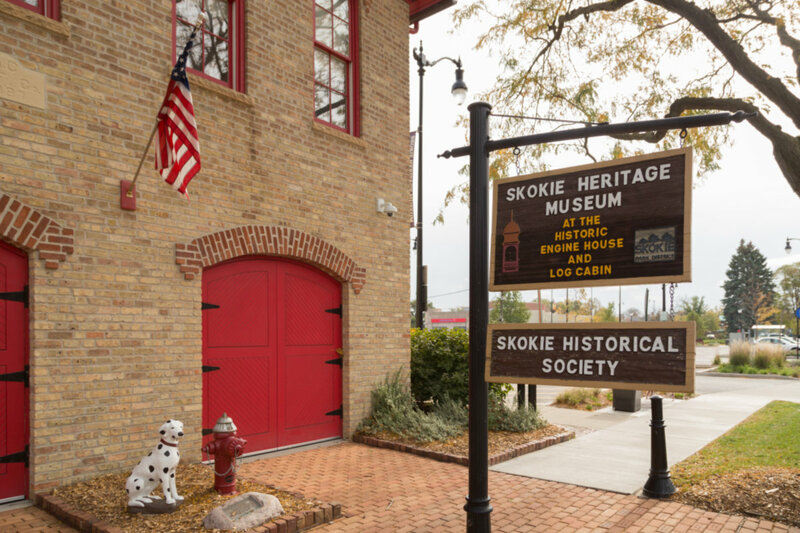 Want to learn more about 4014 W Howard Street Skokie, Illinois 60076? Contact an @properties agent to request more info.